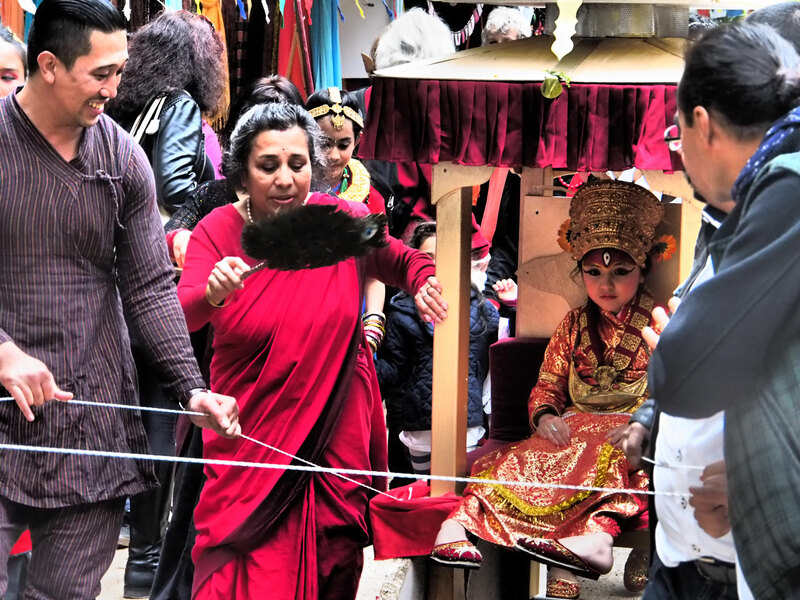 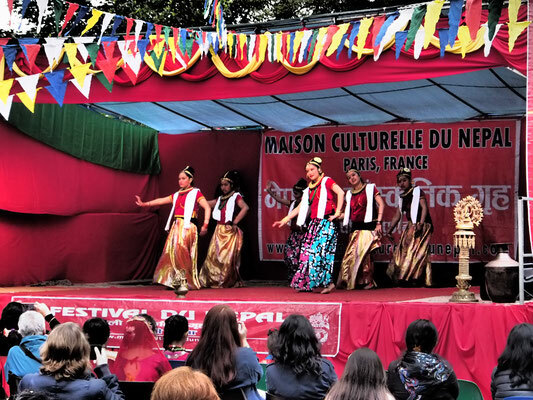 Impressions from the Nepal festival in Paris! 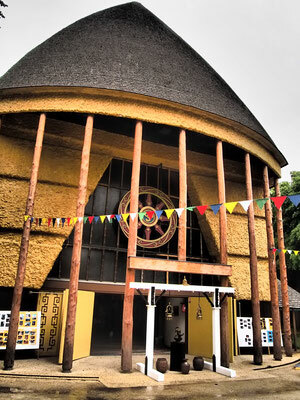 - nepalproject1s Webseite! 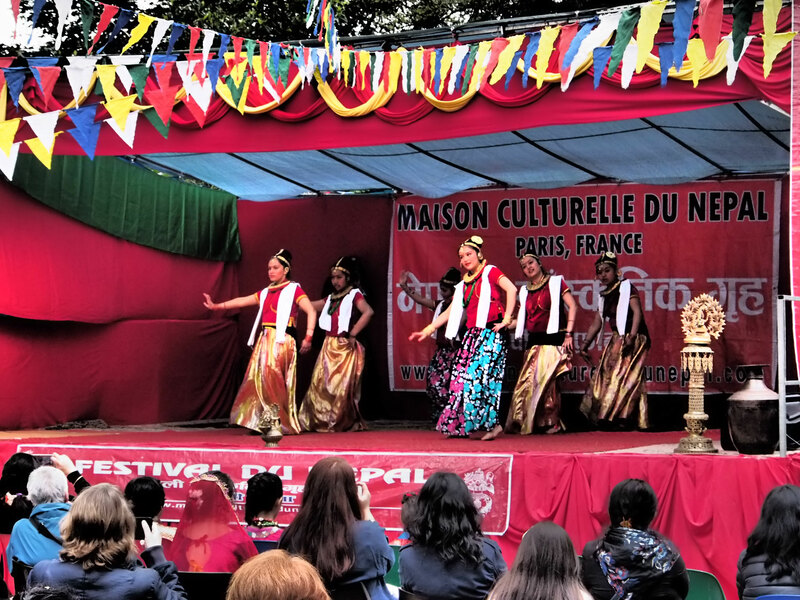 Impressions from the Nepal festival in Paris! 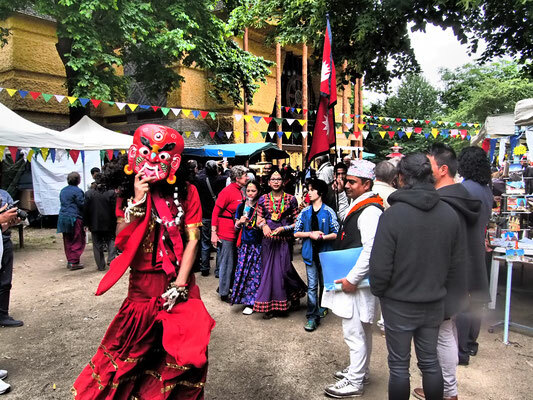 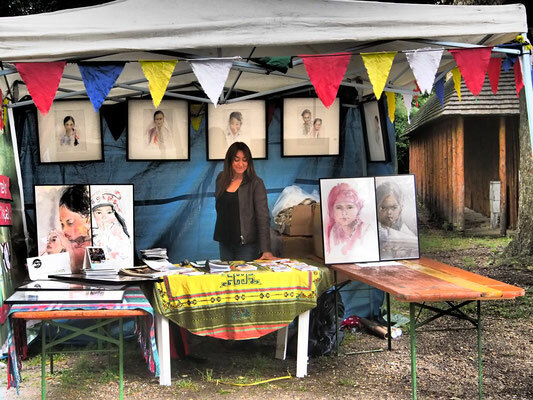 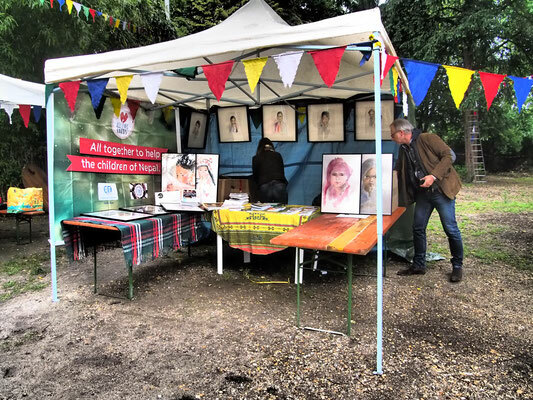 Last weekend we were at the Nepal festival in Paris. 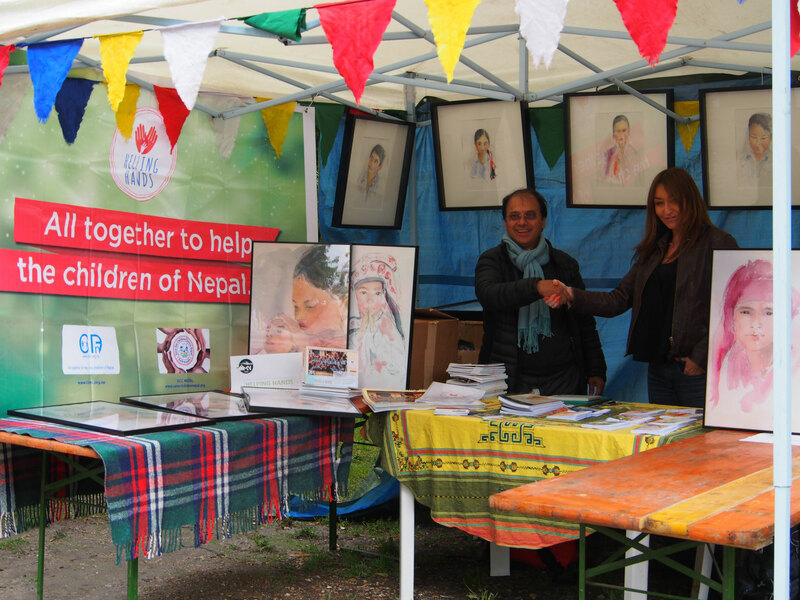 It was organised by the French Nepali community. We met a lot of interesting and nice people on our information desk! 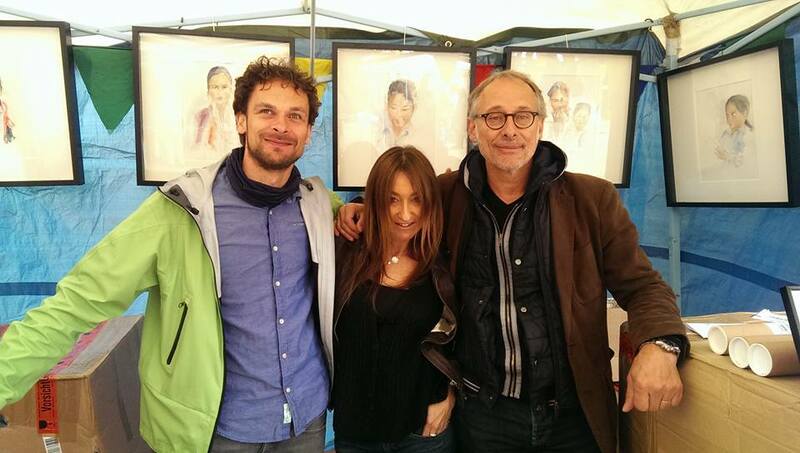 Big thanks to all helpers like Luciana La Marca, Michel Dicop and Swen Boog.